NOTE: This content is old - Published: Tuesday, Jul 12th, 2011. 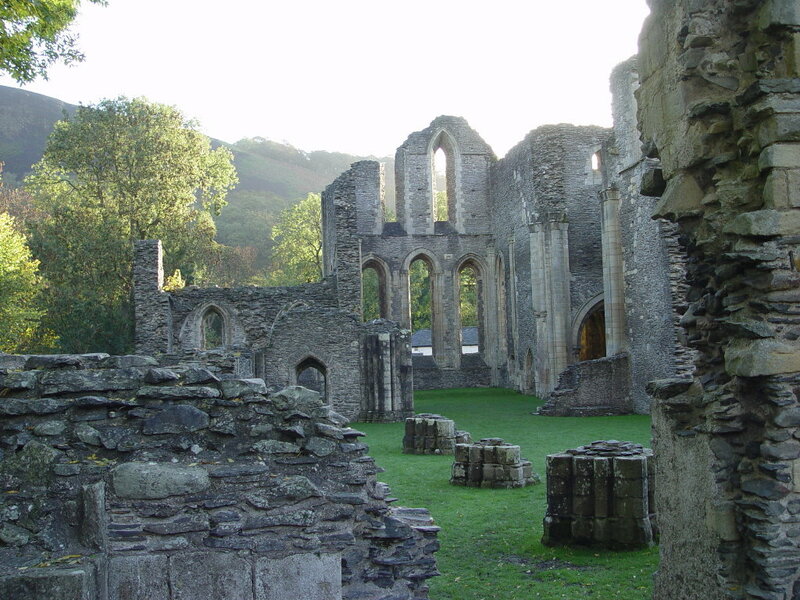 The historic ruins of Valle Crucis Abbey near Llangollen, which will play host to a special screening of Hawk the movie. Hawk the movie, directed by Glyndwr University graduate Michael McMahon, is set to receive a special screening within the historic walls of Valle Crucis Abbey as part of the Llangollen Fringe Festival. Hawk is about a young boy called Rowan, who is taken into a fantasy world centred around Celtic folklore and pagan gods. 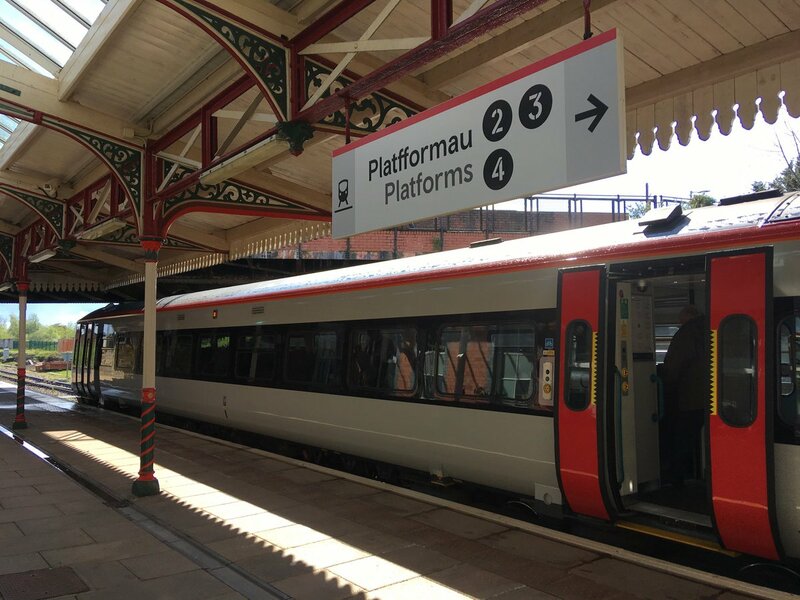 The film, which had its London premiere at the prestigious BAFTA building, was filmed on location in Snowdonia and Llangollen and stars Welsh actors Philip Madoc and Robert Gwyn Davin. The team described the two week shooting period in Snowdonia for the 39 minute epic short film as torturous and particularly wet. A still shot from Hawk the movie, which was filmed on location in Snowdonia and Llangollen. The atmospheric surroundings of Valle Crucis Abbey in Llantysylio, near Llangollen, were also used for filming and will now play host to a special screening of Hawk on Sunday 24th July. Director and Co-writer Michael McMahon, originally from Rhyl and Barmouth born brothers Alex McArdell (Co-writer) and Sean McArdell (Producer) are all said to be excited to be bringing Hawk back to Wales again. Mr McMahon said: “As a former Llangollen resident I’m very proud to be screening ‘Hawk’ as part of the Llangollen Fringe Festival. 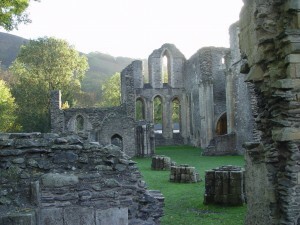 “It’s amazing to have the Valle Crucis Abbey with so much local history as a screening venue as well as the fact it’s based at the foot of Dinas Bran where we shot part of the film. The venue can be found off Abbey Road, Llantysilio and the screening will start at 8.30pm. Visitors are invited to bring their own refreshments and are reminded to dress appropriately for the weather conditions on the day, as the venue is ‘open air’. There are no age restrictions on this event, however the filmmakers recommend parental guidance and no-one under 18 will be admitted without an accompanying adult. Read 1,158,305 times in last 30 days. Read 1,158,305 times in last 30 days, and 74,065,142 times since we started in 2011.